Phytosanitary irradiation has the potential to bring food irradiation mainstream. The volume of irradiated produce sold at supermarkets and specialty food stores in the US is growing rapidly. Market access is the driving force behind this growth. Much of the produce which cannot be grown in the USA, is coming from Asia, Hawaii and Mexico. It is becoming more common to find irradiated Asian, Hawaiian and Mexican fruit in major supermarket chain stores. Consumers are eager to buy the fruit not because it is irradiated, but because they want the fruit. Consumer acceptance is a non-issue. Availability is the key. Make the product available and the customer will buy it. We'll see more irradiated produce at US markets in the future, much more. Meanwhile Australia is showing the rest of the world how to effectively market irradiated produce in New Zealand, Malaysia and at home in Australia. Savor the flavor and enjoy! Thai Son takes control in An Phu Irradiation. Modernize a Tradition: How Vietnamese Rice Cakes are Mass-Produced. World trade in fresh horticultural produce, ornamentals and other items is growing rapidly. Increased trade in agricultural products also increases the risk for inadvertently transporting quarantine pests to countries or regions where they do not currently exist. Quarantined pests, including insects such as fruit flies, beetles, moths, scales, mealybugs, thrips, and mites, can seriously disrupt marketing of fresh agricultural products not only between countries, but also between geographical areas within countries (e.g. Florida to California; Hawaii to mainland USA; Queensland to Victoria, Australia; Okinawa to Japan) unless accepted post-harvest quarantine treatments are available. Quarantine or phytosanitary treatments (such as fumigation, heat, cold or irradiation) disinfest host commodities of insect pests before they are moved through market channels to areas where the pests do not occur. Among the phytosanitary treatments, irradiation is generally recognized as the most effective and versatile treatment with broad-spectrum activity against arthropod pests at dose levels that have minimal adverse effects on the quality of most commodities. The advantages of using ionizing irradiation as a phytosanitary treatment have been demonstrated commercially in the past two decades and a growing number of countries currently use the technology for commercial treatments to meet plant quarantine requirements. The USDA/APHIS has been especially pro-active in creating greater awareness of the potential of irradiation as a phytosanitary treatment to gain market access. The conference "Opportunities in Phytosanitary Irradiation for Fresh Produce" offered by USDA/APHIS and Chapman University, scheduled for March 25-26, 2015 at Orange, California promises to further expand awareness and interest in irradiation as a phytosanitary treatment. Although many countries have expressed interest in using phytosanitary irradiation and it provides a viable alternative for overcoming a wide range of phytosanitary restrictions for numerous fresh products, the use of phytosanitary irradiation for fresh fruits and vegetables faces economic obstacles due to the initial investment required to build an irradiation facility. Projecting the market demand for irradiated products to justify the investment in treatment facilities is a business challenge. A recent change in import regulations by the United States allows for treatment upon entry, thus removing the immediate need for treatment facilities in the exporting country. This change makes it possible for exporting countries to explore and develop new markets prior to investing in treatment facilities at the origin. The irradiation facility Gateway America located at Gulfport, Mississippi is well situated to assist produce importers wishing to gain access to US markets. A well-written paper by Emilia Bustos-Griffin, Guy J. Hallman and Robert Griffin published in the International Journal of Food Science and Technology 2015 discusses the economic potential of products that could be shipped to the United States for irradiation from selected countries in the Americas, Asia and Africa. Following are a few excerpts as well as the link to the entire paper. Irradiation has gradually come into commercial use for a growing number of commodities and countries. International trade of fresh commodities irradiated for phytosanitary purposes has increased every year since the first routine commercial treatments in 2004. India, Thailand, Vietnam, Mexico and South Africa have sent shipments of at least nine different irradiated commodities to New Zealand, the United States and Malaysia over the past decade (Bustos-Griffin et al., 2012; Food Irradiation, 2014). Australia has nearly doubled sales of irradiated produce in New Zealand every year since they began using irradiation to meet phytosanitary requirements. A dozen more commodities have been added to the list of eligible products and the first shipment of irradiated Australian mangoes has just arrived in the US. Many other countries are interested in food irradiation but have been limited by the reluctance of public or private sectors to invest in treatment facilities. Although treatment facilities have been shown to be cost-effective over the long term, a substantial initial investment is required to establish a new facility and some assurance of adequate throughput is needed for profitability (Kunstadt, 2001; Gray*Star, 2013; The Packer, 2014). 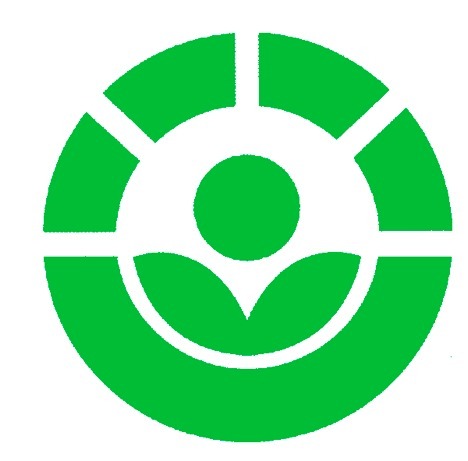 A recent change in regulations by the Animal and Plant Health Inspection Service, USDA, allows for irradiation at the port of entry in the United States (APHIS, 2012). This change provides the opportunity for exporting countries to take advantage of phytosanitary irradiation facilities in ports of entry. As a result markets are opened without the high investment required to build a facility at the point of origin. The new rule allows countries in Asia, Africa and the Americas to explore the market potential for their fresh agricultural products with minimum investment and risk. It also allows countries to utilize phytosanitary irradiation where low volumes or short-season commodities would not provide sufficient throughput to justify the investment in a facility. This study contrasts the position of irradiation in relation to other treatment technologies using selected examples from possible markets, countries and commodities affected by the availability of irradiation facilities. While the quantity of irradiated product is still relatively small, there is tremendous potential for phytosanitary irradiation to be competitive if exporters can open new markets without high initial investments in new facilities. Changes in the import requirements for the United States now make it possible to have treatments carried out in US facilities after arrival. This creates many new opportunities for exporting countries that may be interested in the US market, but are unable to build or use facilities in the exporting country. "It would take a huge dose of radiation, much more than is needed, to actually make food radioactive." This statement is incorrect. Food will not be made radioactive no matter how "huge" the dose. "Dose" is the amount of radiation energy absorbed (quantity) in the product. Dose is measured in Grays. One Gray is equal to 1 joule per kilogram. As the radiation hits the molecules of food, the radiation energy is totally converted to heat energy (absorbed). Similarly, if you put the same food in your household oven, the heat energy is transferred to the molecules of food. The heat energy absorbed could also be measured in joules per kilogram. No matter how much heat is applied to the food, an oven cannot make the food radioactive. Thus the absorbed dose does not make food radioactive. 2). Cesium-137 - A radioactive element that produces one gamma photon with a discrete energy of 0.662 MeV. 3). Accelerated Electrons (Electron Beam) - Made in a machine that accelerates electrons (beta particles) to an energy not to exceed 10 MeV. The qualities of the radiation and not the quantities of radiation will determine if something is made radioactive. To assure that food is not made radioactive, the FDA has limited the process to only four sources of radiation as described. TELANGANA, ANDHRA PRADESH: With focus on quality, safe food products and the stringent measures imposed on exports by the US and European countries, the Telangana-based Gamma Agro Medical Processing (GAMP) has its hands full. This is the only unit in Telangana and Andhra Pradesh that takes up food irradiation process with Gamma rays. Located in the export industrial promotion park, the unit treats food products removing harmful germination inside fruits such as mango through irradiation process. 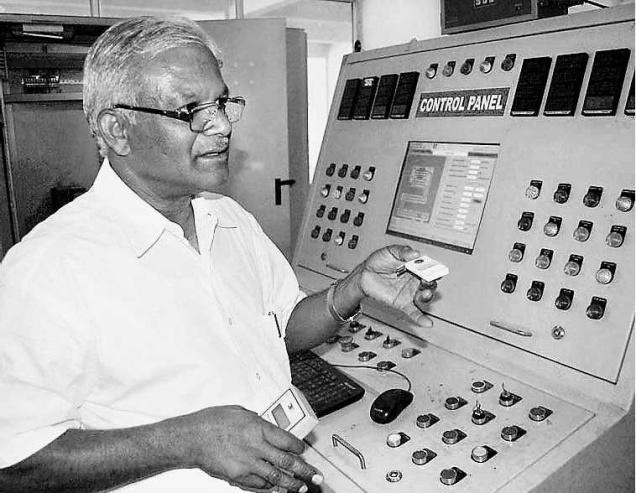 The industry procured 95 kilo curie 'Cobalt 60 Isotope' from Board of Radiation and Isotope Technology, a commercial wing of Baba Atomic Research Centre (BARC), Mumbai, and established it in a six-foot thick concrete chamber. Though the industry was established in 2008 with huge investment and a capacity to treat 40 tonnes of spices and food products and 10 tonnes of medical products it was unable to run to its full capacity as there was not much demand. However, the strict norms imposed by US and European countries have changed the perspective of some of the industries that are exporting their products to these countries. The industry was promoted under Agri-Business Incubation (ABI) programme by International Crops Research institute for Semi-Arid Tropics (ICRISAT). "The high penetration characteristics of gamma rays allow for sterilisation of a great variety of products in any size packages. The irradiator can be customised for large product volumes and speciality precision processing. The business is encouraging for the past three months. Having customers such as Priya Foods, Aurobindo, Dr. Reddy's and Bharat Biotech among others, we are contemplating to add the source capacity from the existing 95 kilo curie to another 100 kilo curie. The chamber that holds the isotope will have 140 slots each with a capacity 15 kilo curie maximum," said Parameswar B. Kaginalli, promoter of the industry. "With an increase in awareness and utility of this technology, we are supporting GAMP set up four mega plants in Hyderabad and extend its irradiation services to pulses, cereals, fruits and vegetables, meat and poultry, marine, medical and healthcare industry among others," said, Dr. Kiran Sharma, CEO, AIP-ICRISAT. The first shipment of irradiated Australian mangoes has been sent to the US after gaining market access in January. 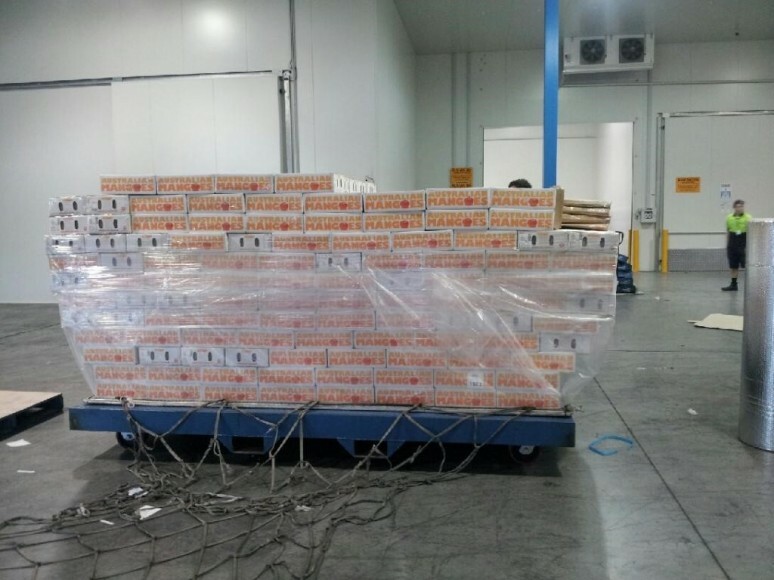 MELBOURNE: The US recently received its first shipment of Australian mangoes with the arrival of 700 trays which left Australian shores in early February. Two growers have sent the first consignment of mangoes just as the Australian season is wrapping up, to be received by two US importers. "We see a lost of potential in the US. It's the biggest ans one of the most affluent markets, and we'll be operating at the top end. Australia is an expensive country to produce in, and it's expensive to fly produce to the US, but we think the US will be a significant market for exports," Robert Gray, CEO of the Australian Mango Industry Association (AMIA) told Fruitnet. 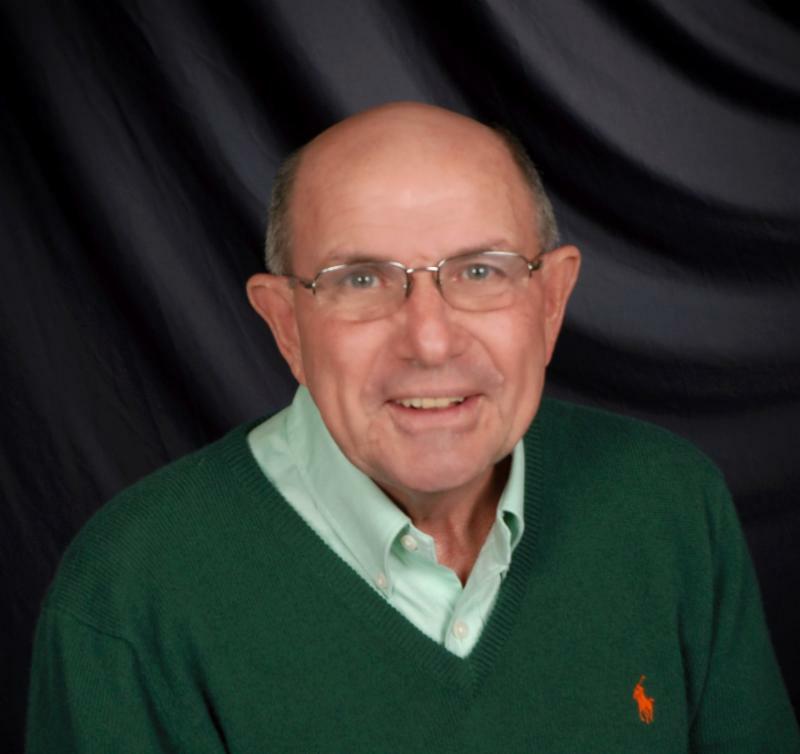 Gray said that this season's shipments mark the beginning of a three-year export programme, with the small volume being used to garner market feedback and ensure the processes surrounding protocol are in line. "Next season, we'll have a more extensive market evaluation, starting shipments with the Northern Territory mangoes in October and shipping right up until this time of the year," Gray said. "By then, we should have a better understanding of the prices and how US consumers react to Australian mangoes." HO CHIH MIN CITY: An Phu Irradiation has almost become a subsidiary of its rival Thai Son Co Ltd after the two companies were merged last November, as Thai Son executives join An Phu's board of directors and supervisory board. The 59-year-old chairman of An Phu, Vo Huu Hiep resigned from February 1, giving reasons that he was not able to "implement the company's resolution for 2014". From the same day, the general director Nguyen Thanh Lap resigned and was replaced by a 24-year-old executive, Vo Thuy Duong. Earlier in November 2014, as An Phu decided to merge itself into the rival due to harsh competition, four fifths of its board of directors and two thirds of the supervisory board were Thai Son's people. Thai Son Co Ltd directly owns 18.55 per cent in An Phu Irradiation, Duong is currently holding 12.84 per cent, while other individuals from Thai Son are concurrently holding 26.7 per cent in the company. In 2014, An Phu's performance generated a profit of VND26 billion. The company targets to reach VND105.4 billion in revenue and VND27.7 billion in net profit. After around three hours, the cakes will go through food irradiation and ozone processing before being vacuum-compressed. 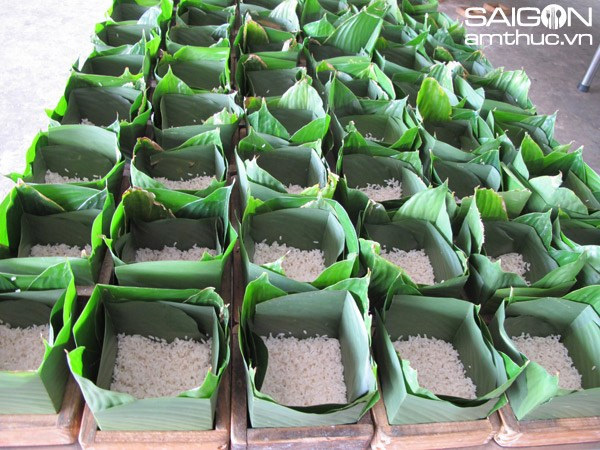 Vietnam rice cakes go through food irradiation and ozone processing before being vacuum-compressed. HO CHIH MINH CITY: Vietnam has revolutionized the making of the traditional Tet sticky rice cakes. Tran Thanh Toan, owner of Tran Gia factory, said he does that to meet safety standards so that he can now sell his cakes widely around the country and to Vietnamese overseas. Legend has it that one of the princes of Vietnam's first royal family invented the recipe four to five thousand years ago. 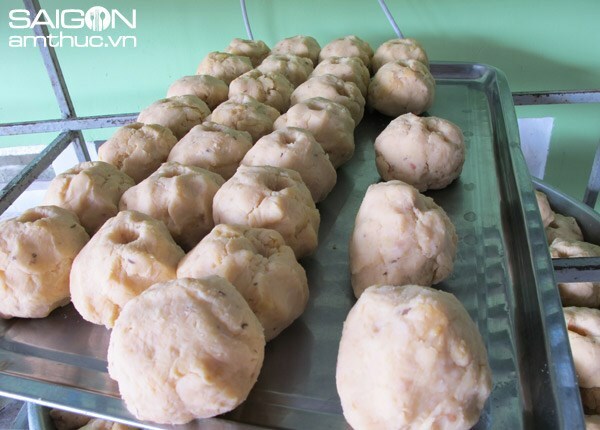 Made from very basic ingredients including sticky rice, mung beans, pork, the cake beat other luxury offerings at the king's contest and has become the inevitable part of Vietnamese Tet ever since. Banh chung is wrapped in dong leaves (Phrynium placentarium), a large Asian kind, into a thick square to represent the ground, according to the old time belief that the Earth was square and the sky is round. Mung beans are grounded, each ball for a cake. Toan's factory in Dong Nai Province, just outside Ho Chi Minh City, has been keeping the fire in the ovens day and night to meet the high demand for the festival, which is coming in less than one week.